Enjoy Townhome living at it's finest! 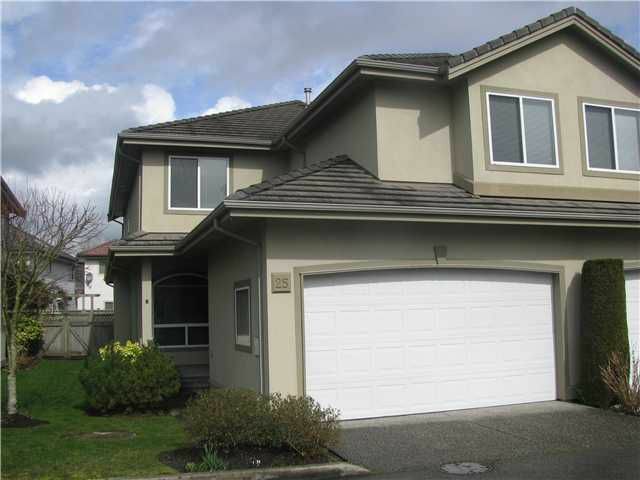 Excellent executive townhome on two levels plus bonus over 1,000 sqft 5.5' crawl space. This end unit has a wonderful open floor plan with 9' ceiling on the main. The fenced rear yard has a large patio.Big decadent Master with gas fireplace, walk-in-closet and ensuite with soaker tub. Near schools, shopping, transportation and parks. Act fast this rare find will not last.